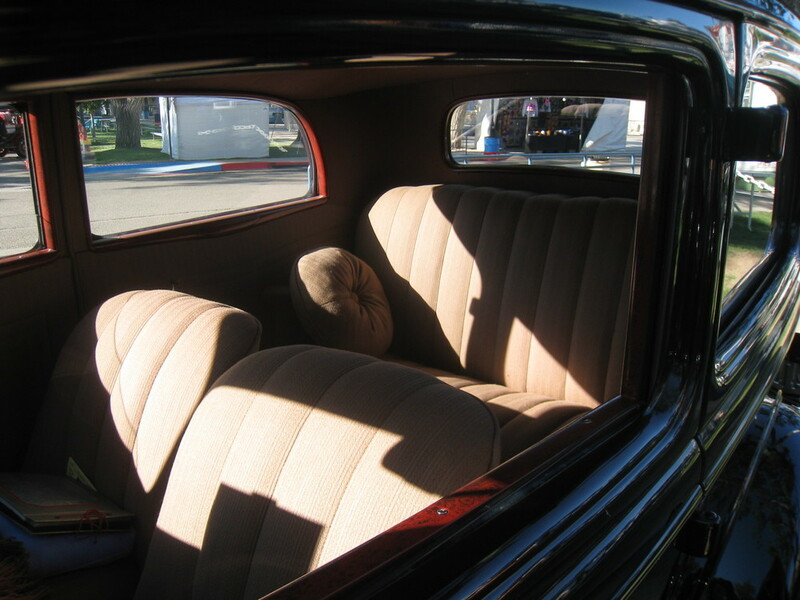 This is a 1934 Ford Sedan belonging to Kathleen. It has a modified Flathead V8. 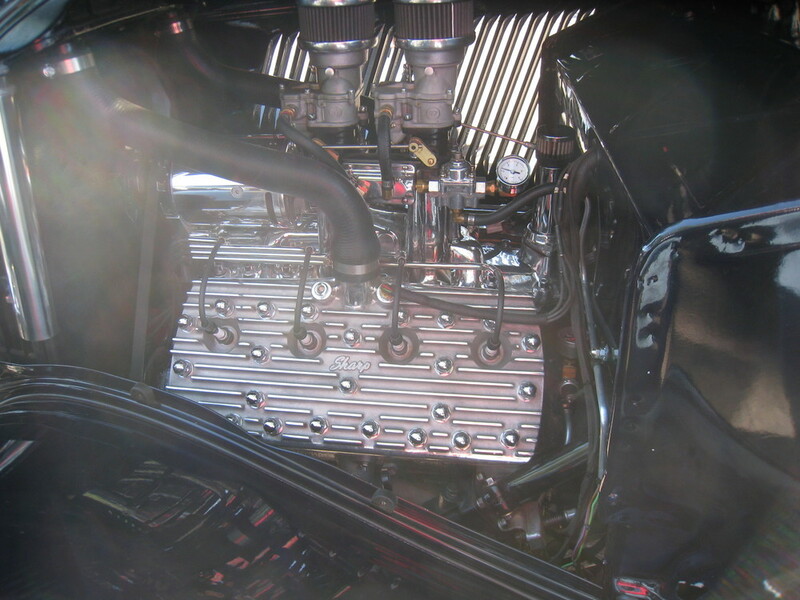 Modifications include high compression aluminum heads and a two, two barrel carburetor intake.